Complete with a cute elephant tail and black stitched eyes, this elephant is simply lovely! 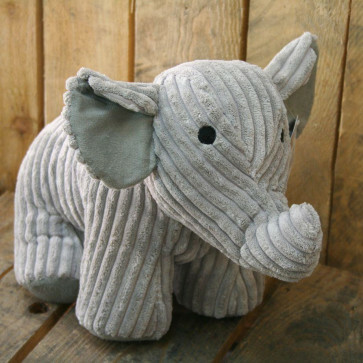 Such a cute doorstop! Super soft and super sweet this gorgeous elephant will help keep your doors open at home or in the office.